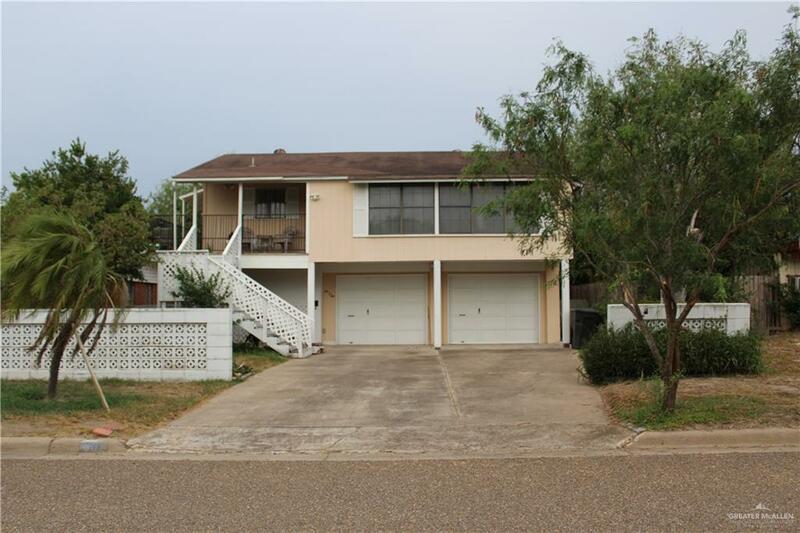 FABULOUS BEACH STYLE HOME - in the Heart of Weslaco! 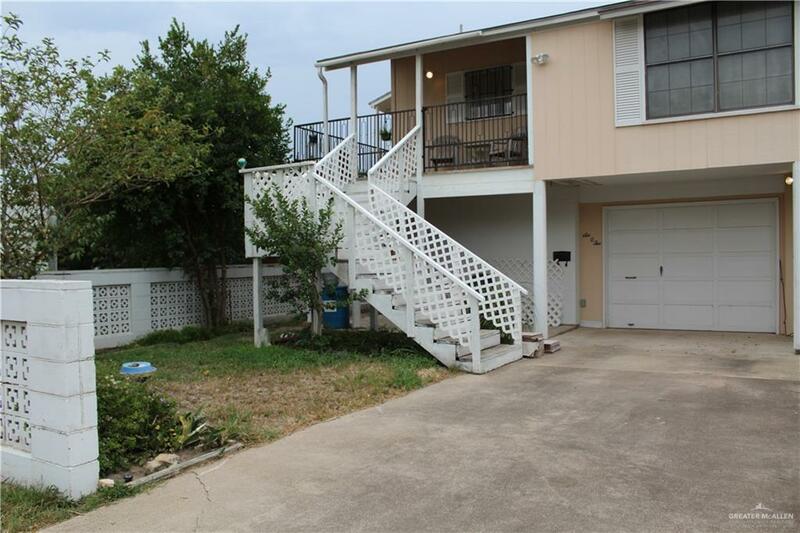 Walking Distance to Valley Nature Center, 45 Minutes to South Padre Island, 30 Minutes to McAllen! Open Concept Home has Bamboo Hard Wood Floors in Living, Dining and Bedrooms, Tile in Kitchen and Bathrooms. 2 Bedrooms are Upstairs and Another Bedroom Downstairs off Utility Room. Home has a Sunroom that Opens up to the Living / Dining Areas. Home also has 2 Workshop Areas in Garage & in Utility Room and is wired for Sound System with 2 Built-in Speakers in the Kitchen and Master Bedroom. 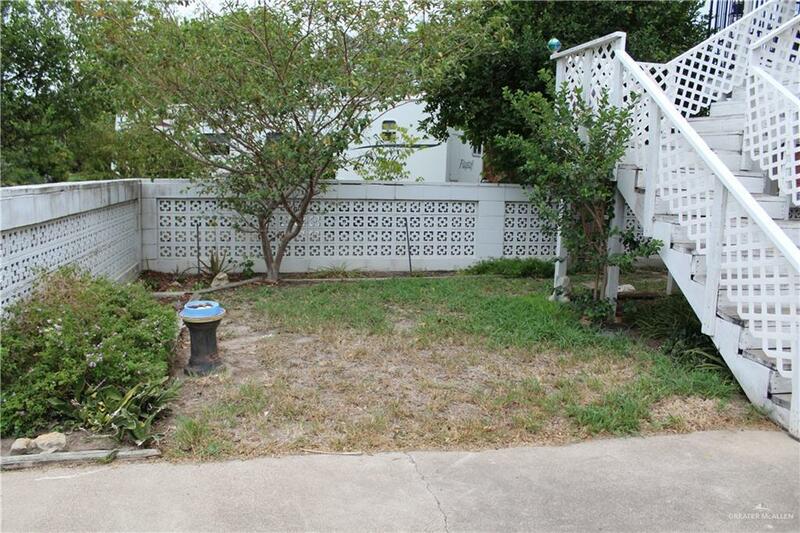 The Backyard has a Rain Water Retention System, and a Gazebo Covered with Grapevines 2nd Floor has a Wrap Around Porch! Must See to Appreciate All That This Home Has to Offer!